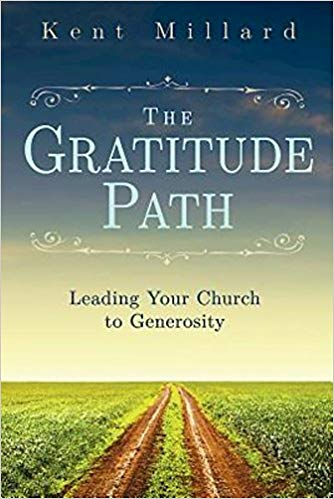 Join us after church September 16 - October 14 for our Adult Study: "The Gratitude Path"
This study demonstrates how to develop an attitude of gratitude that is spiritually energizing, personal, and thoughtfully devotional. We will be reminded in powerful ways how to "count our blessings." The sign up sheet and books are located in the Fellowship Hall!